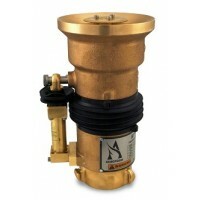 No water cannon system is complete unless it is properly matched to a nozzle that is equally capable of operating in the same harsh environment, and still provides superior reliability and performance. 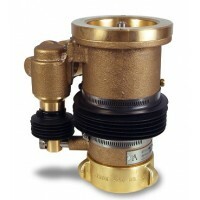 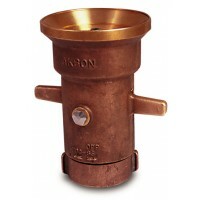 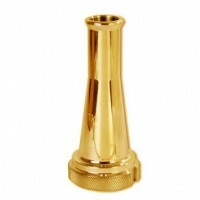 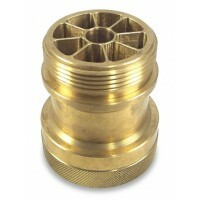 Akron Brass Severe Duty Nozzles are specially designed for extreme mining and industrial environments. 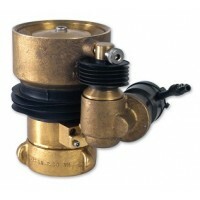 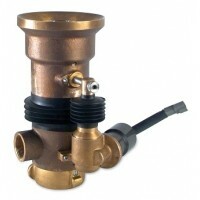 Manufactured from high grade “red” brass and stainless steel, all components will withstand the corrosive and poor water qualities typically found in these environments for many years. 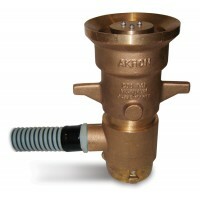 Severe Duty Nozzles are available to suit all hydraulic and electric severe duty water cannon models including specialty nozzles such as Akrofoam self-educting fire fighting foam nozzles and solid bore tips used when high pressure cleaning and maximum throw distance is required.